On Sept. 7, 2016, Apple released the seventh edition of the iPhone. Sadly, it is a step back for the company, the product line and for consumer freedom. 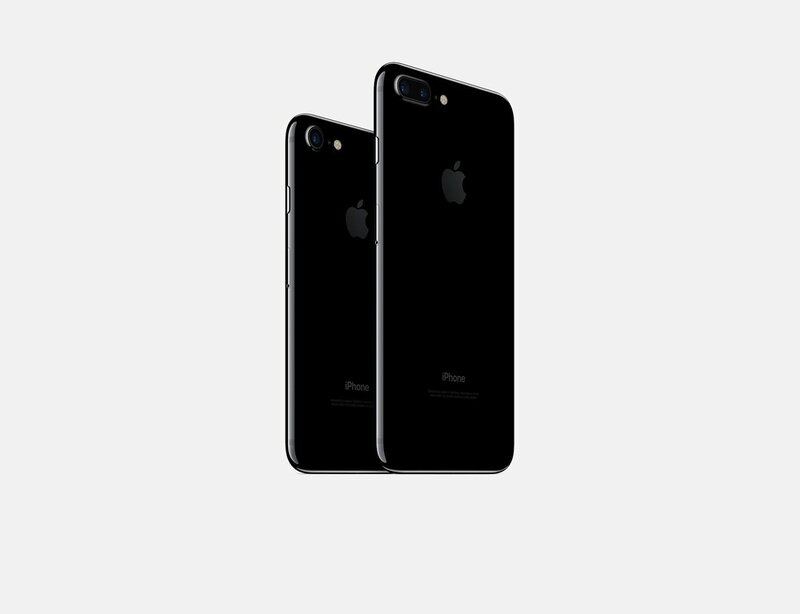 According to the GSMarena.com, the iPhone 7 has a 4.7 inch, 1334x750 pixel screen, a 12 megapixel camera, two gigabytes (GB) of random access memory (RAM) and uses Apple’s A10 Fusion processor. The A10 is a quad-core processor that runs at a clock speed of 2.3 gigahertz. The battery has a charge of 1920 mAh. This is all well and good, but compare it to the Samsung Galaxy Note 3, which was released over three years ago on Sept. 25, 2013. It has a 5.7 inch, 1920x1080 screen, a 13MP camera and 3GB of RAM. It uses Qualcomm’s Snapdragon quad-core 2.3GHz processor. The battery for the Note 3 has a life of 3200 mAh. Why is it that a phone three years older than the iPhone 7 manages to have better hardware? The Note 3 has a better camera, more RAM and has 60 percent more battery life than the iPhone, and has a bigger and better screen; 1920x1080 versus the 1334x750. The only field where the Note 3 doesn’t beat the iPhone 7 is on their respective processors, with each being equal in speed and core count. Considering the loss of the dedicated 3.5mm analog audio jack, combined with the lack of power for a phone released in 2016, really shows how Apple has dropped the ball on this phone generation. No, losing an audio jack is not courage. Courage would have been switching to the faster and more power efficient USB type C format. Including two of them on the phone, one for sound and one for charging. If they had done that, rather than release a lackluster phone with worse specs than one released three years ago, maybe this article would have been written differently. If Apple will insist on holding back the industry, then they will be left behind.